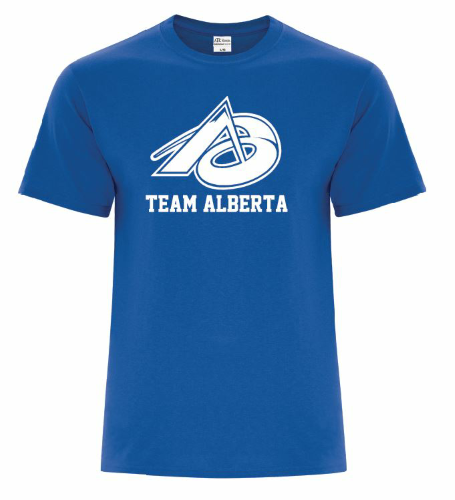 Team Alberta is selling t-shirts! 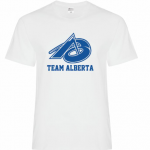 $7.00 from every t-shirt sold is contributed directly to the team! 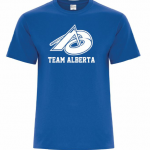 The order collection period and fundraiser ends December 16th! 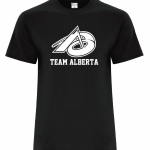 These t-shirts are not in stock, but are made to order, all sales are final. There are no refunds or exchanges. You will be contacted by your Area Rep once your order is ready for pick up! 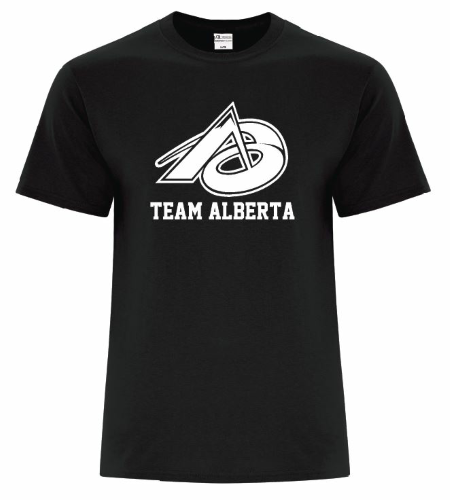 Please contact us at teamab19@gmail.com with any questions about your order or the fundraiser!